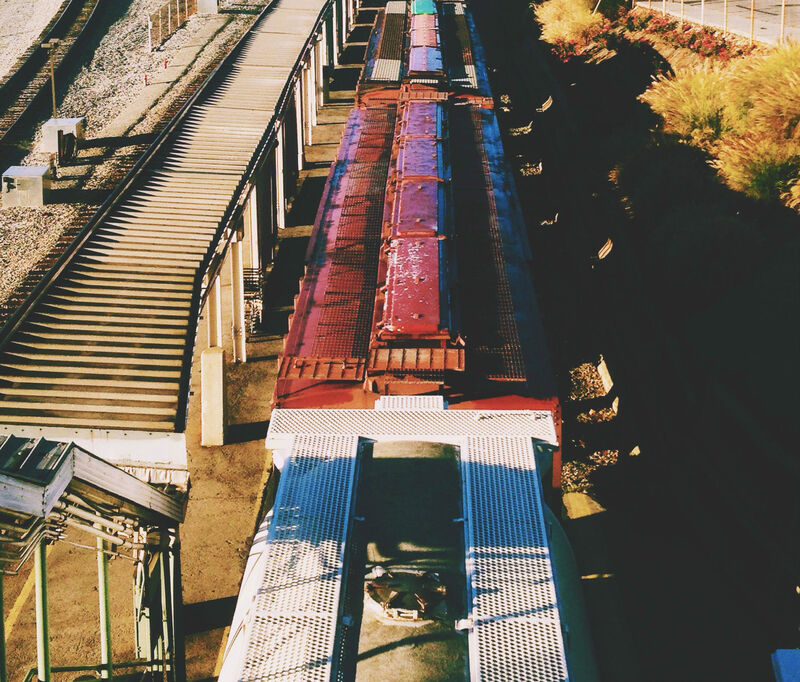 What are the solutions for digitalization and innovation in rail freight? The third session of the UIC Global Rail Freight Conference will focus on the challenges of freight in the digital era. Can rail really compete in the era of digitalisation? Intelligent assets for an intelligent network: myth or reality? Furthermore, this session will also include an interview with Brogan Bambrogan from Hyperloop on the subject of ‘Possibilities and opportunities to work with rail’. The 5th UIC Global Rail Freight Conference will take place on the 22nd and 23rd of June 2016 in Rotterdam at the Van Nelle Factory. We are looking forward to meeting you!